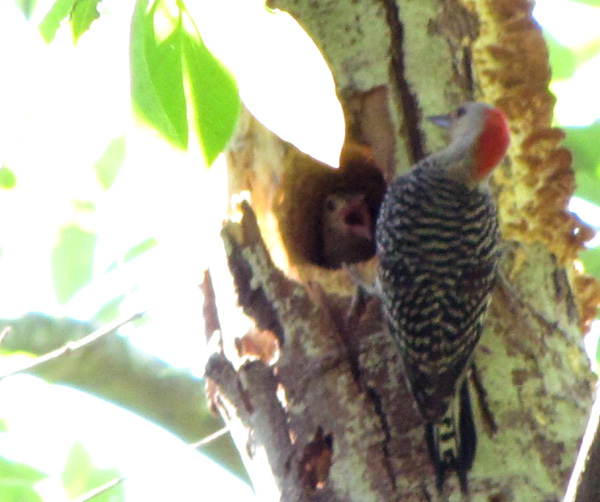 In June of last year, I happened upon a pair of red-bellied woodpeckers toiling to feed their raucous young. 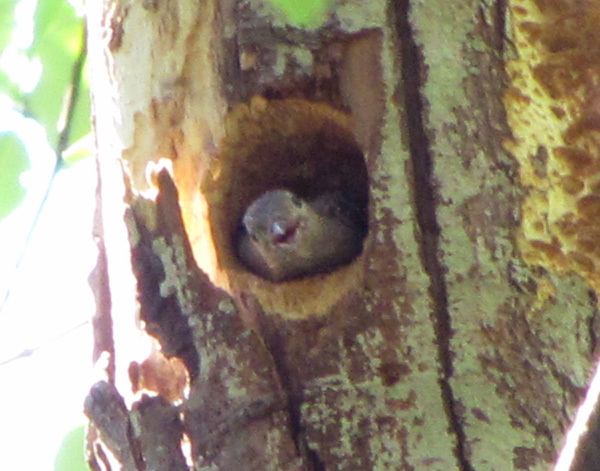 The parents visited the nest in turns, each arrival heralded by peals of plaintive screeching from the insatiable nestling. 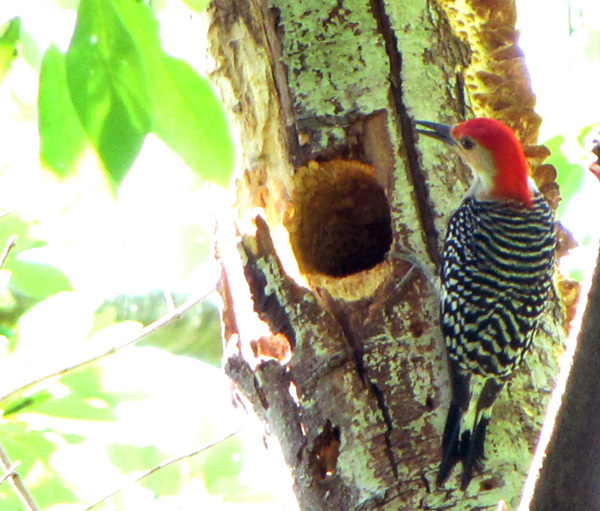 As I watched the parents flit from tree to tree, probing bark with sharp eyes and beaks, I wondered at their dedication. Is it love that moves them to such labor? Or couldn’t it, at least, be called love? After all, who wouldn’t love a face like this?